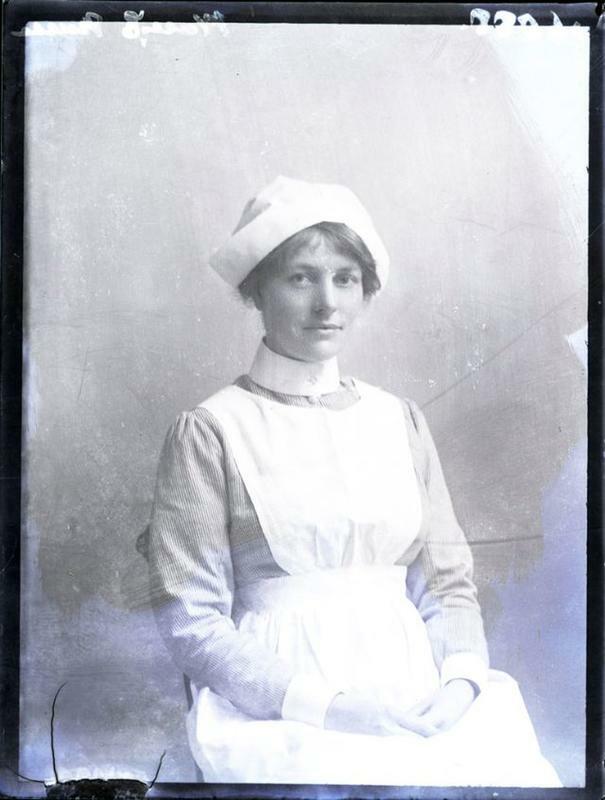 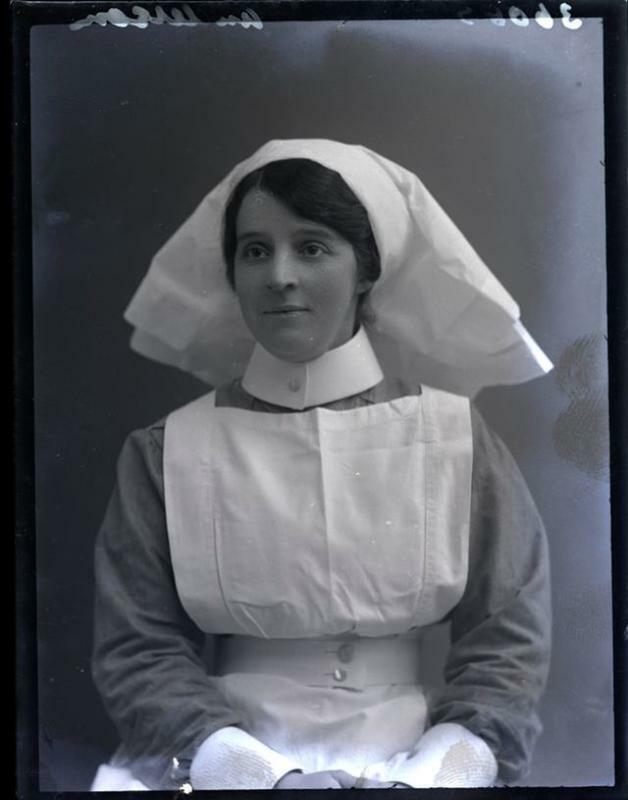 During the war in 1914, nurses were necessary to staff the medical units. 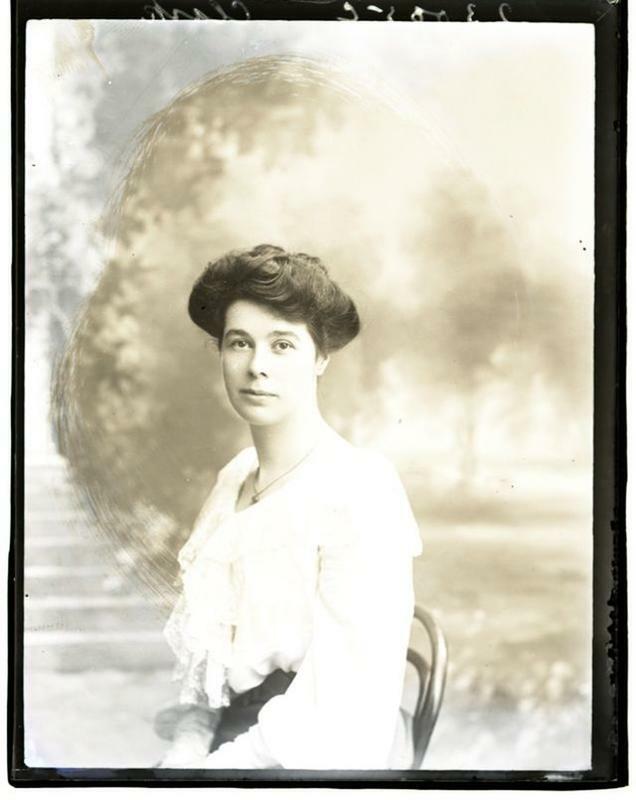 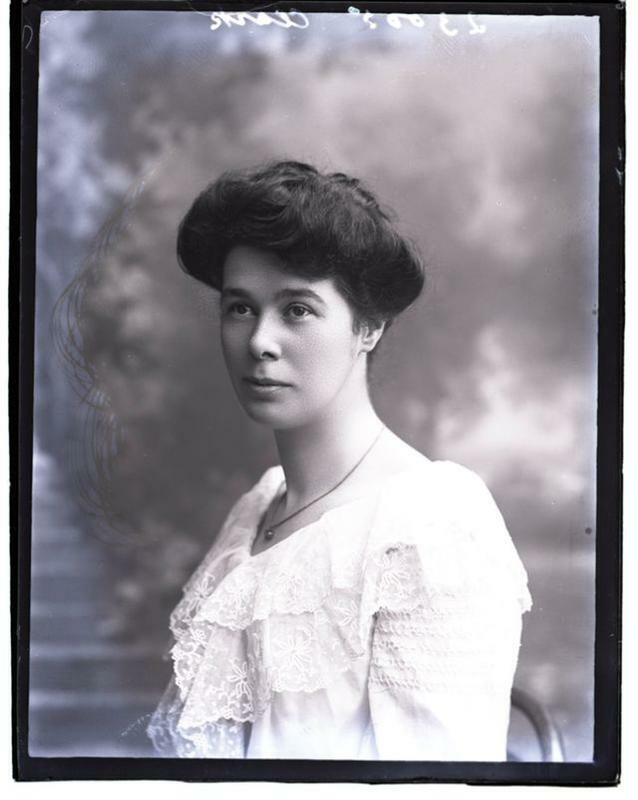 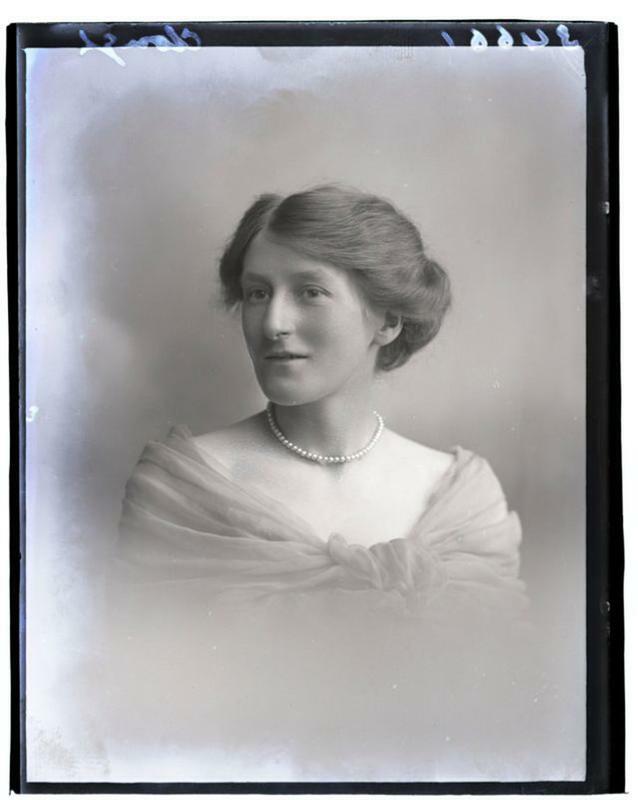 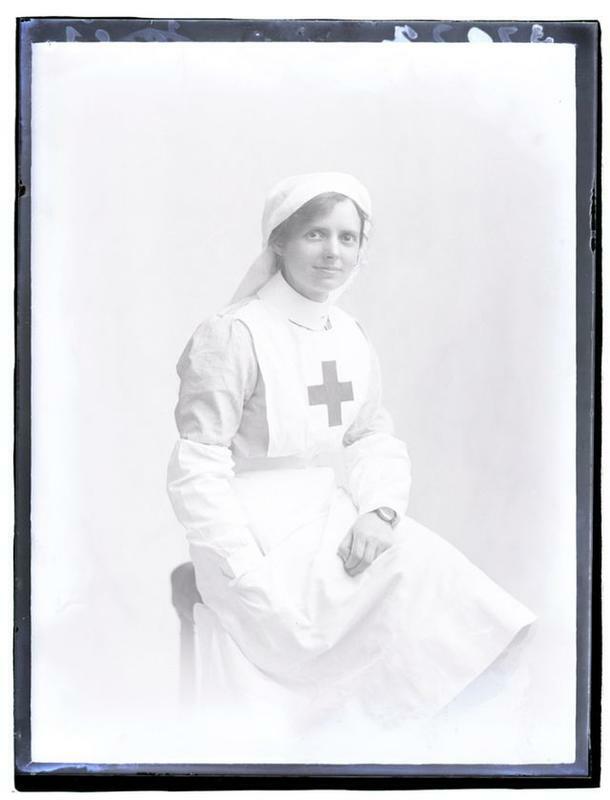 The women were assigned in hospitals, on hospital ships and trains, as well as in casualty clearing stations almost among the front line. 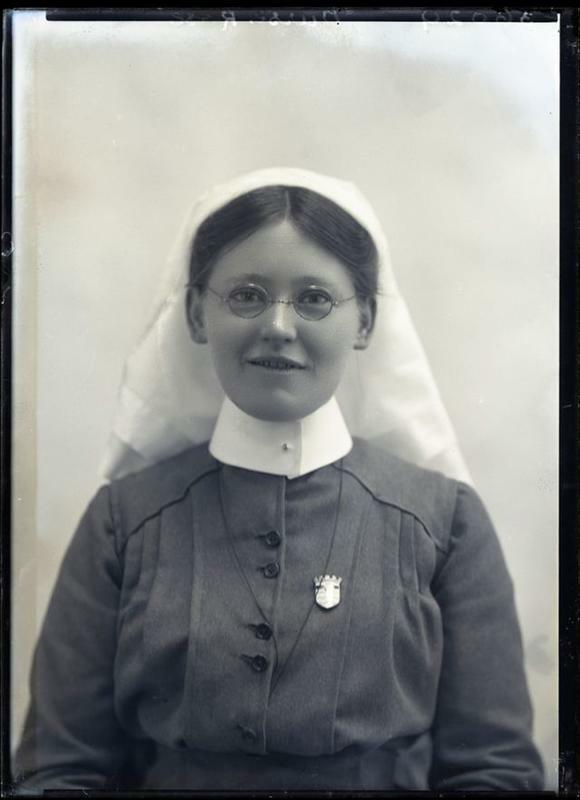 They worked in locations from Britain to India, also in France and Belgium, the Mediterranean, and the Middle East. 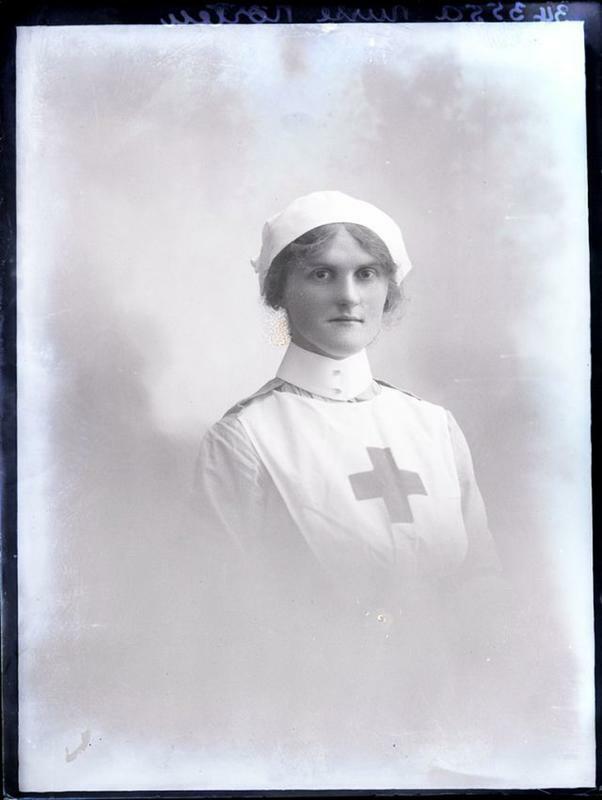 Several of them were awarded, with eight accepting the Military Medal for bravery. 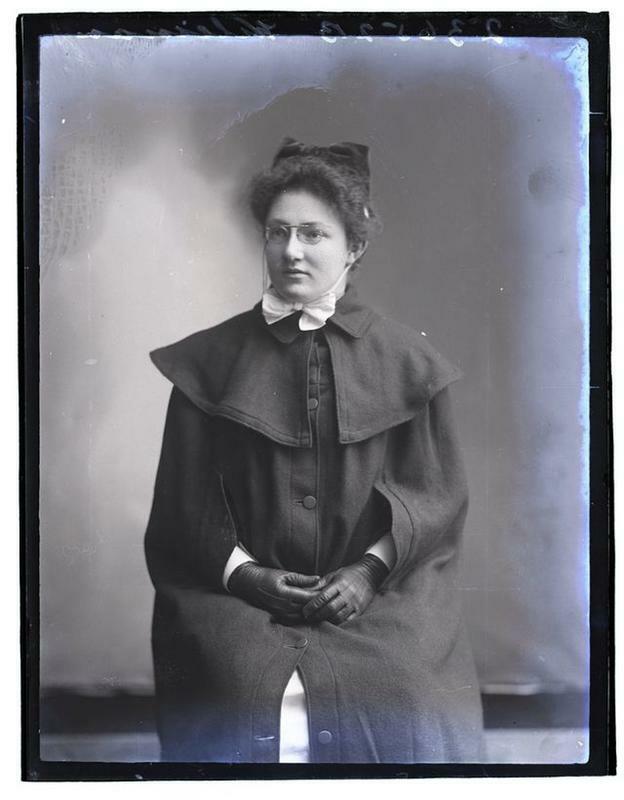 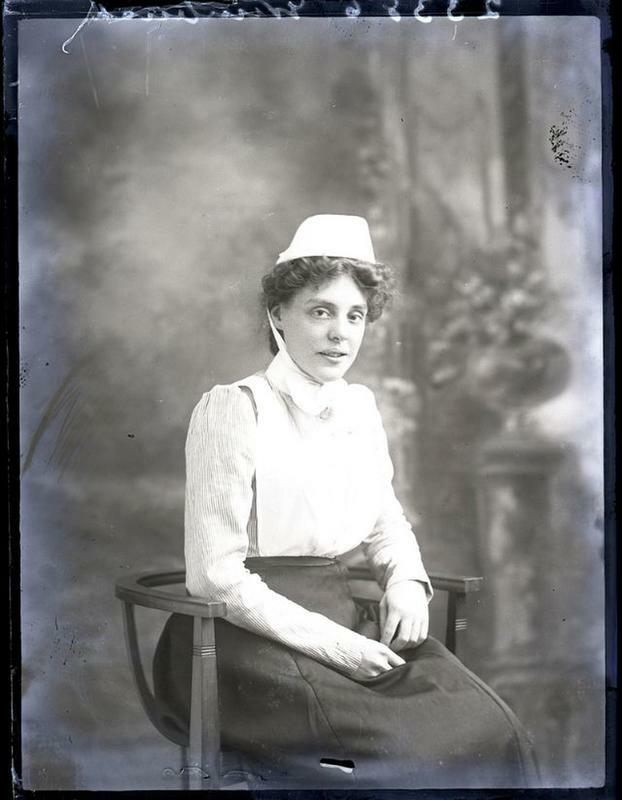 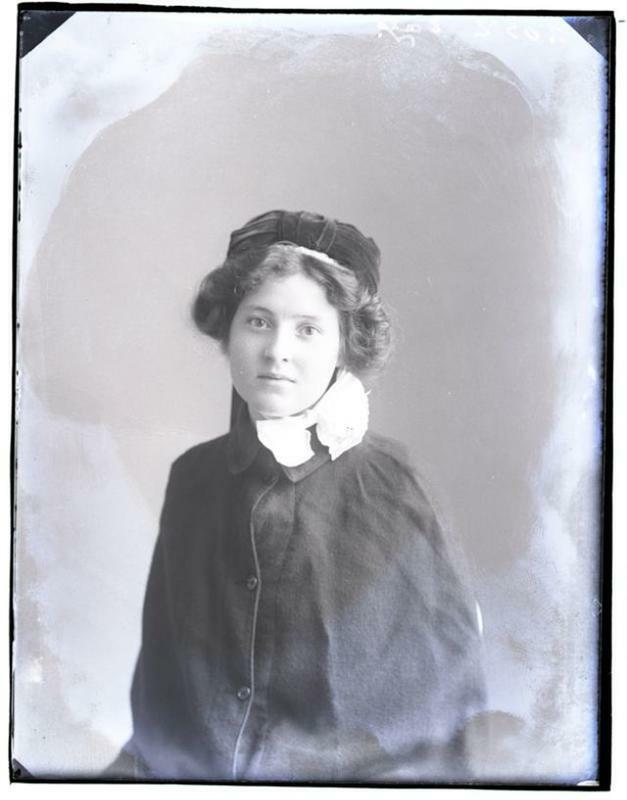 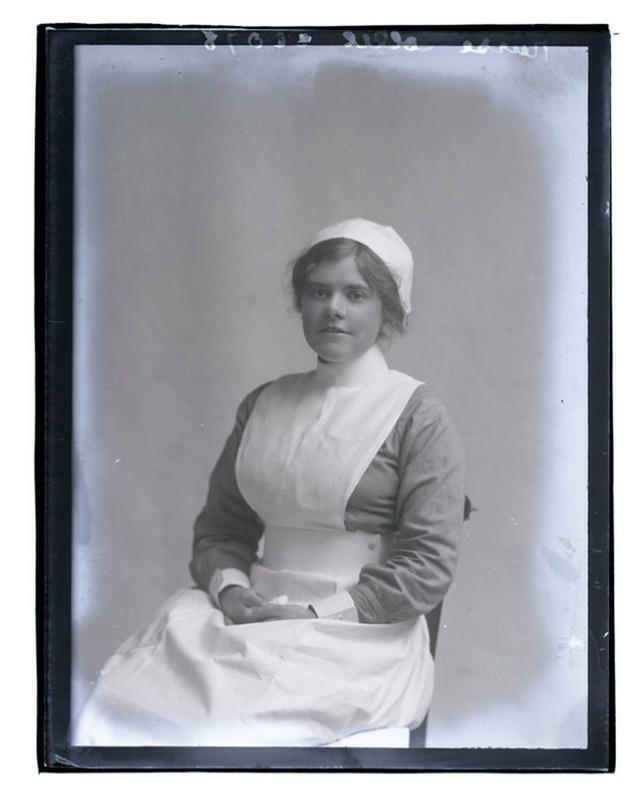 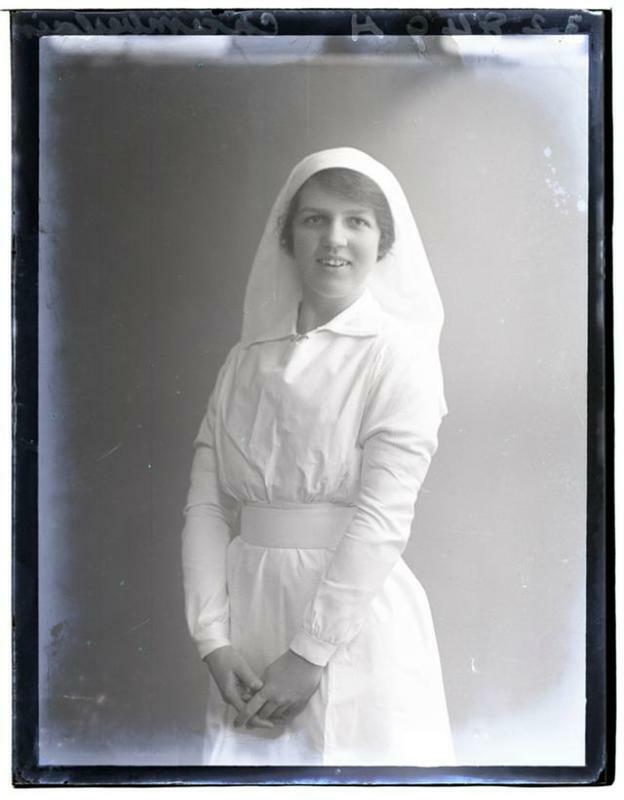 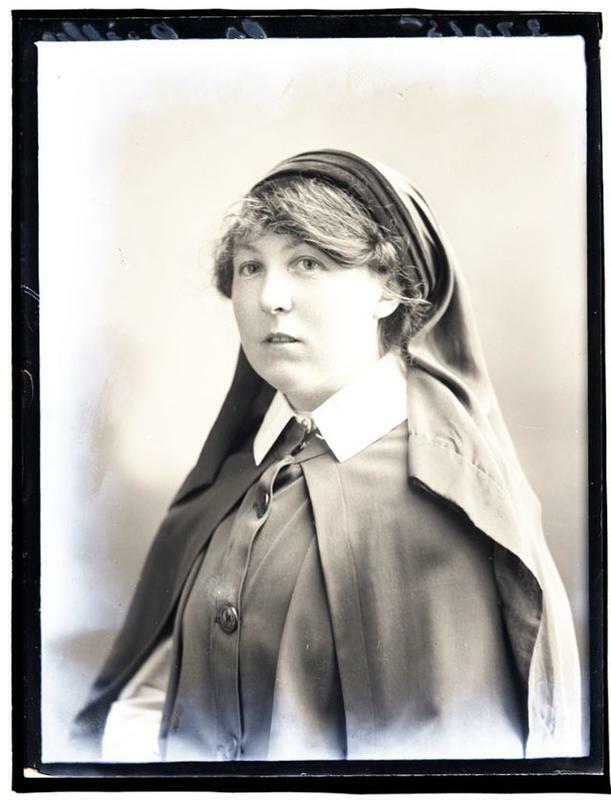 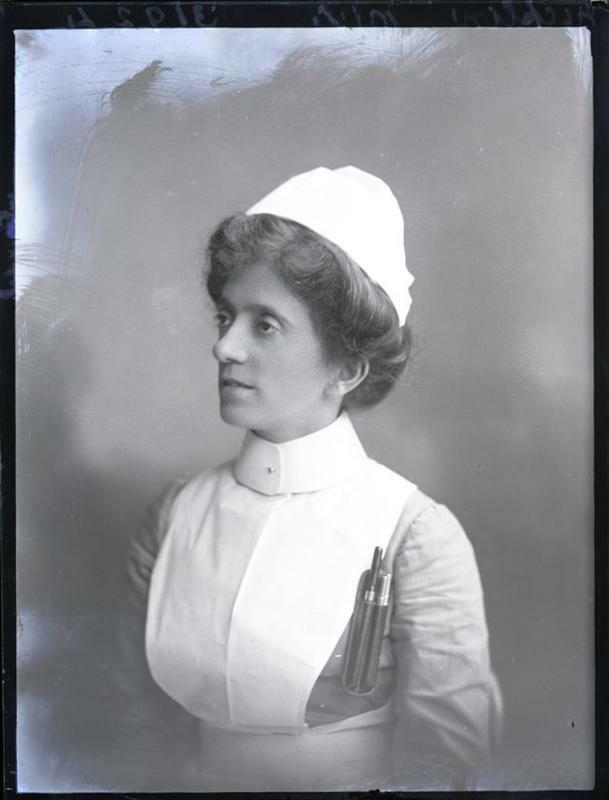 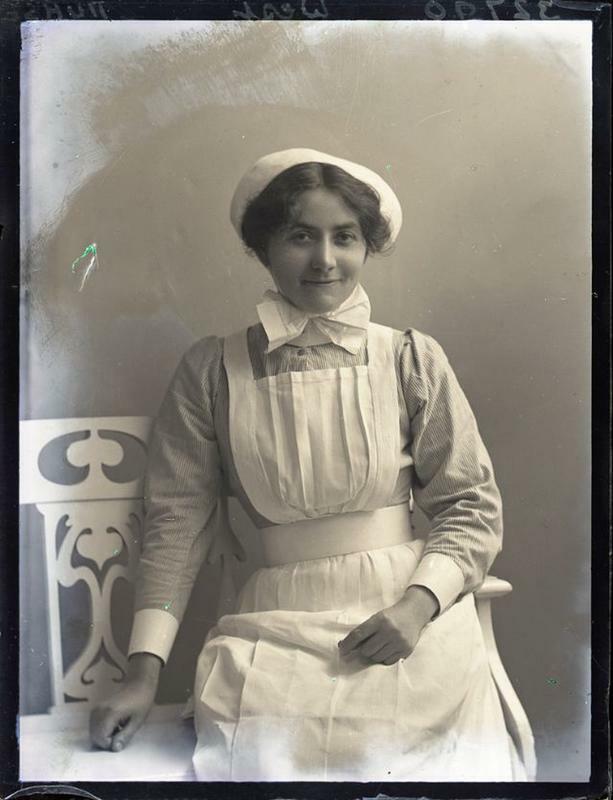 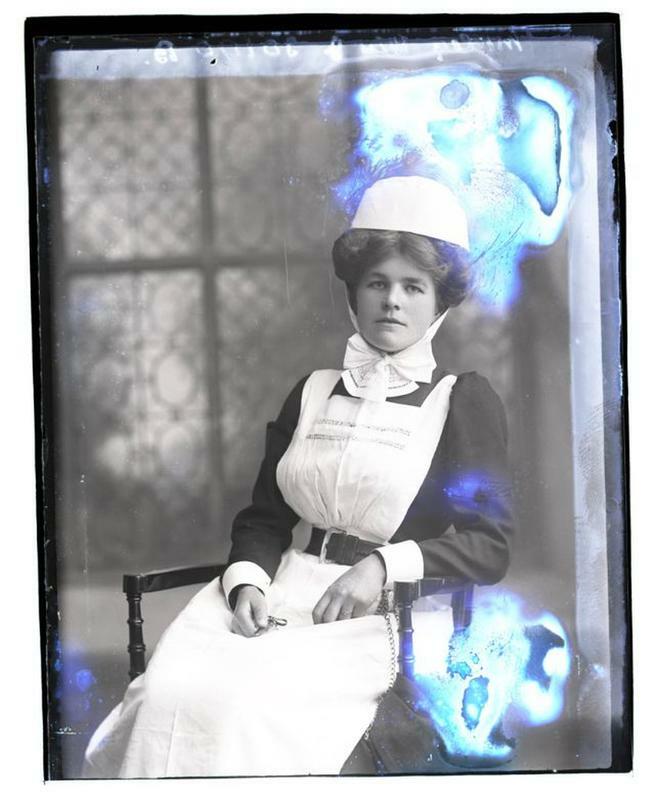 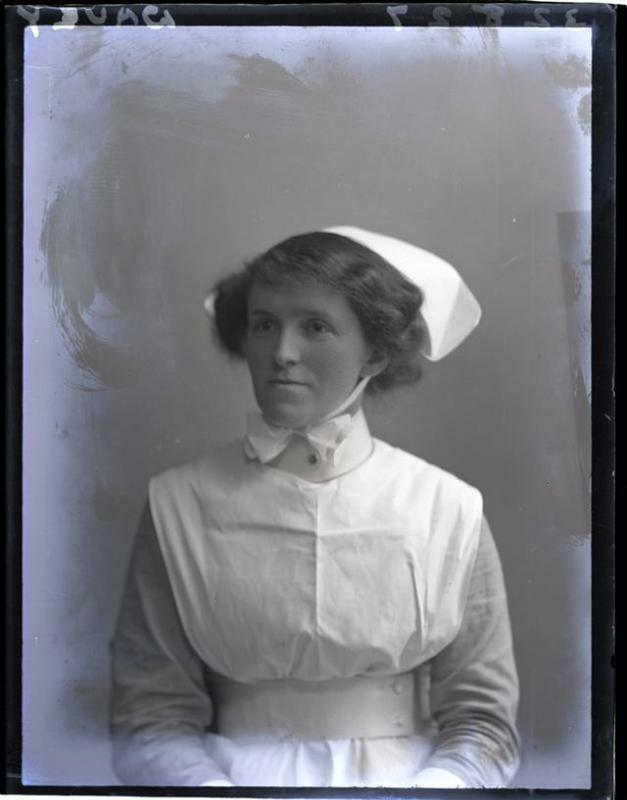 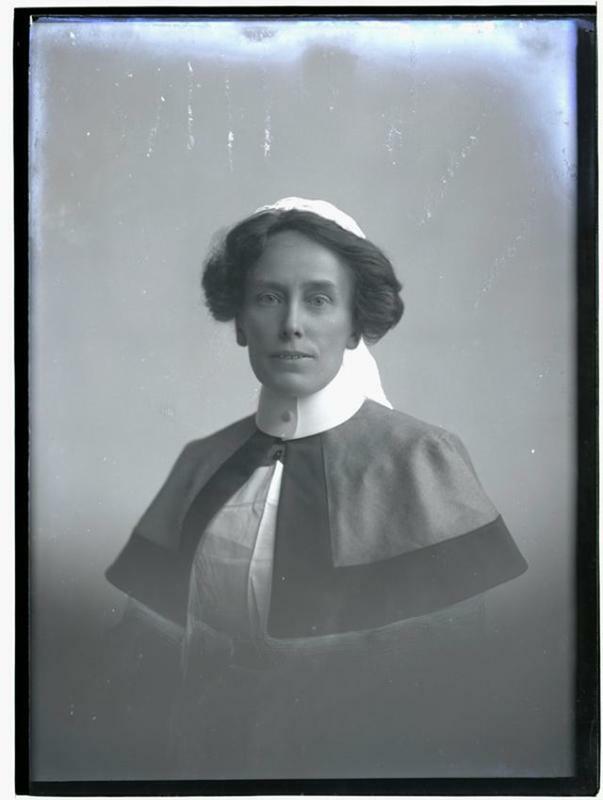 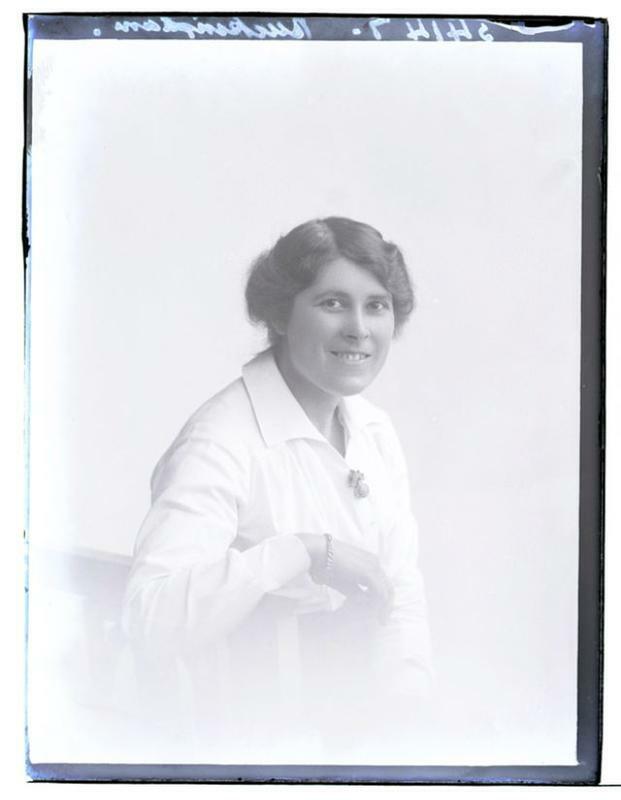 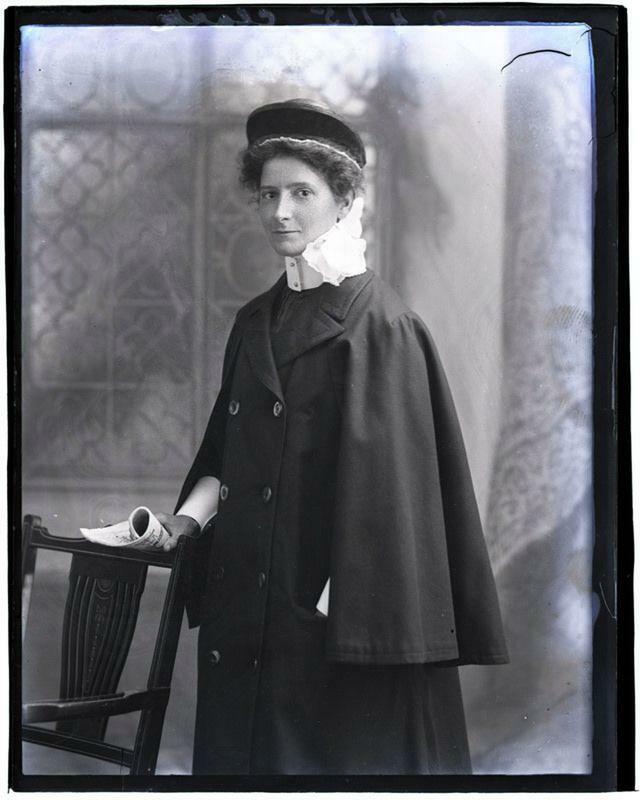 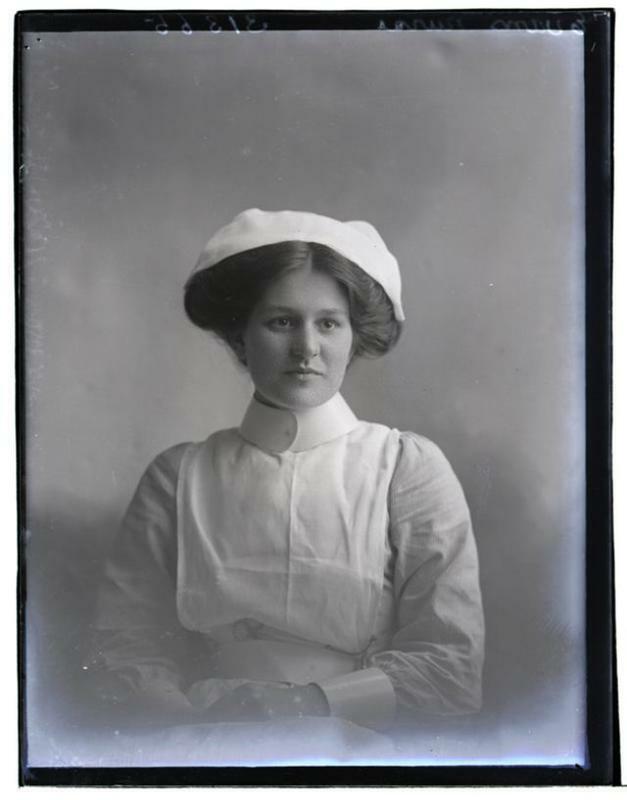 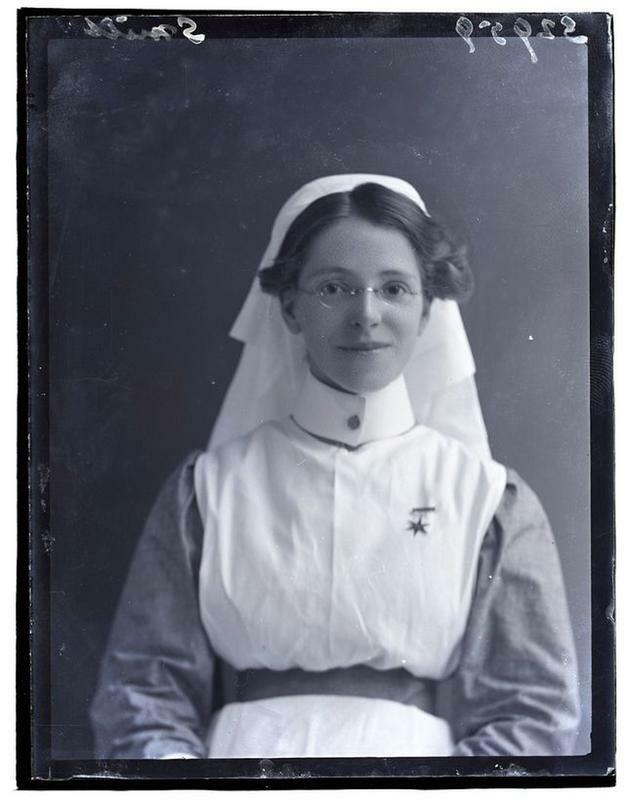 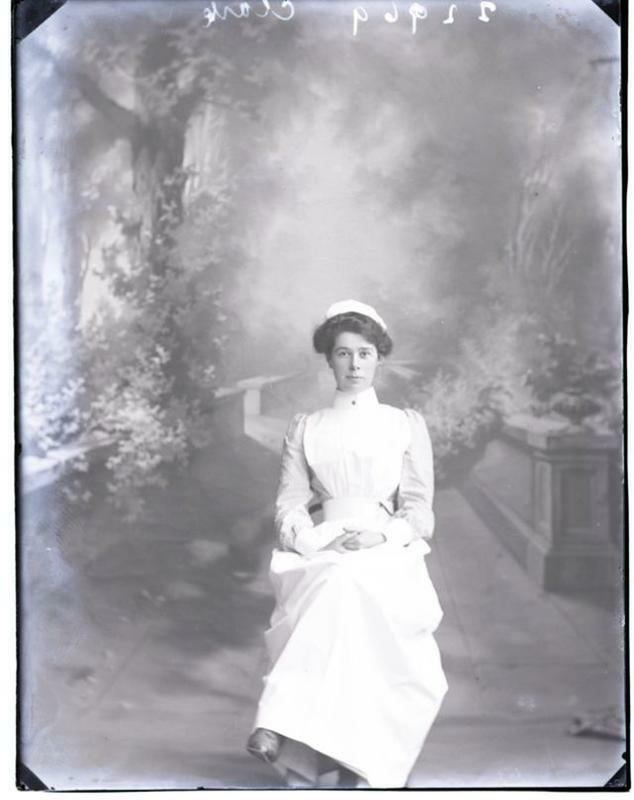 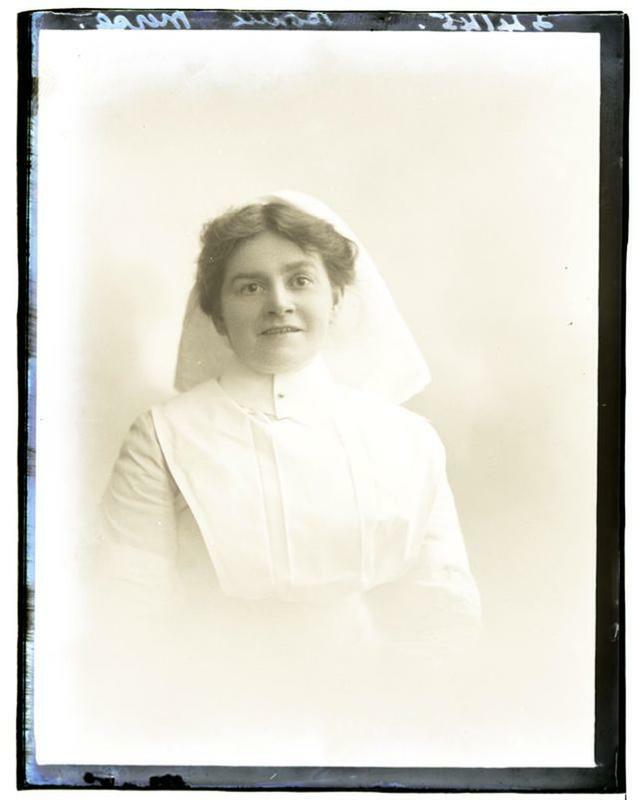 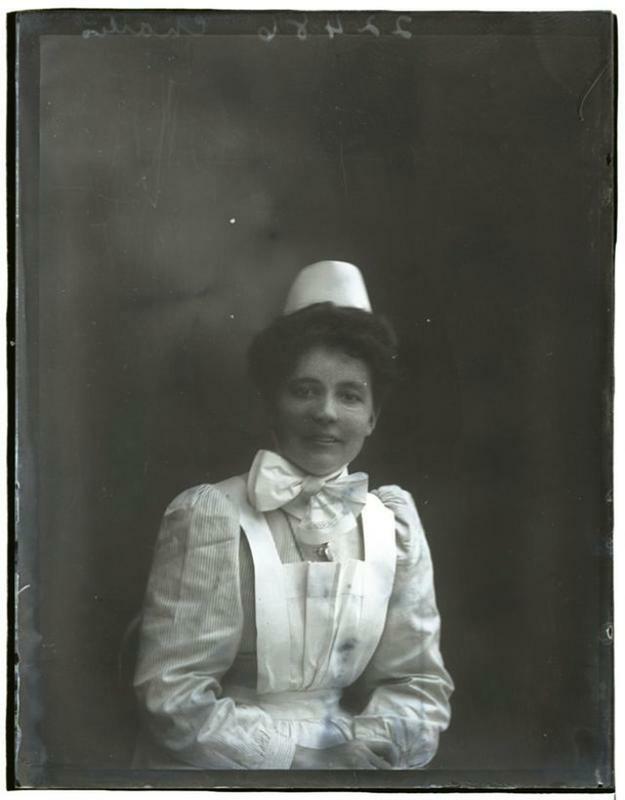 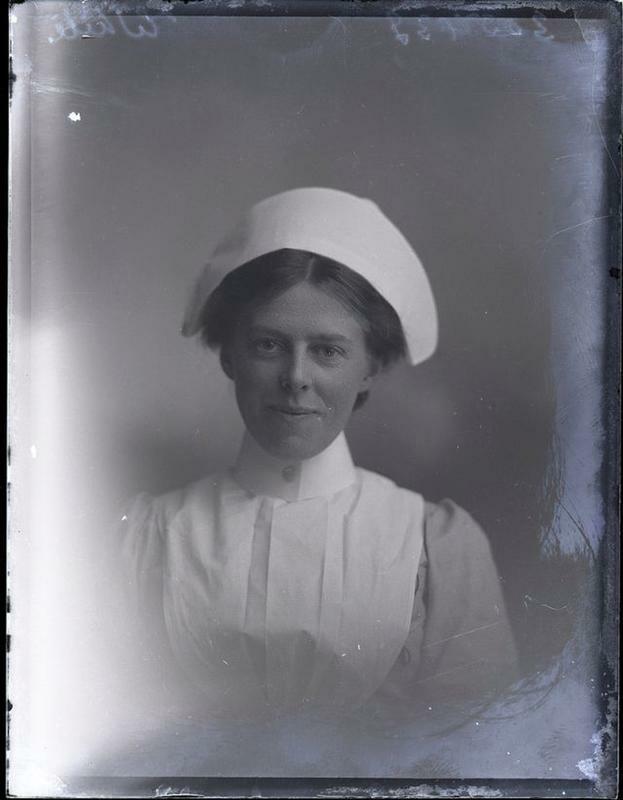 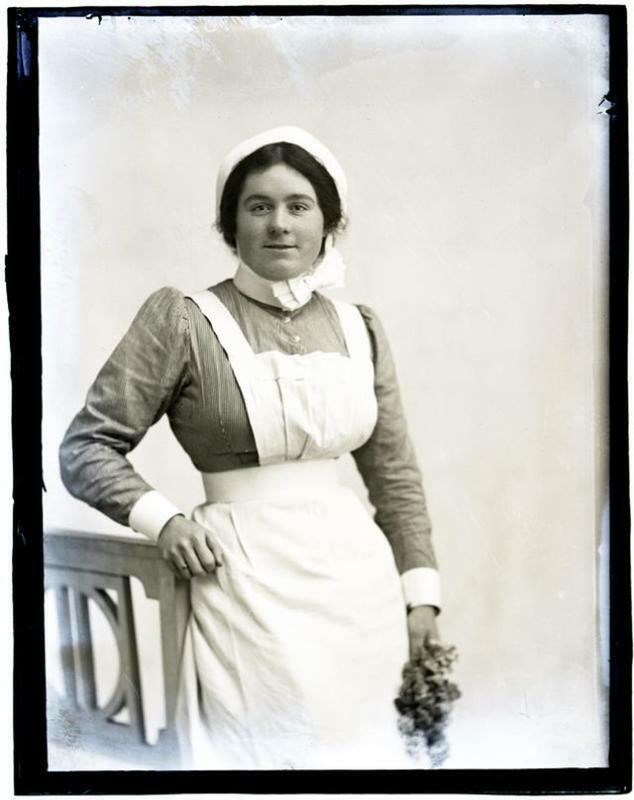 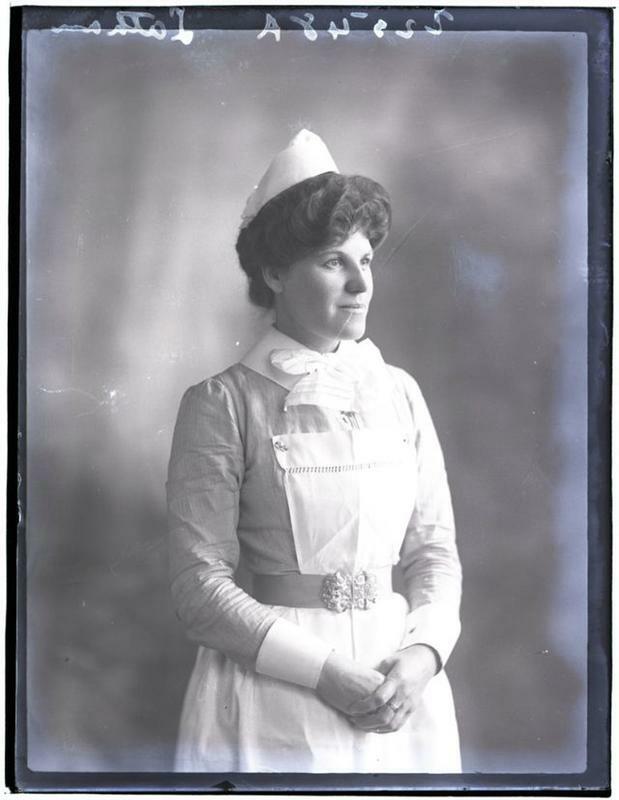 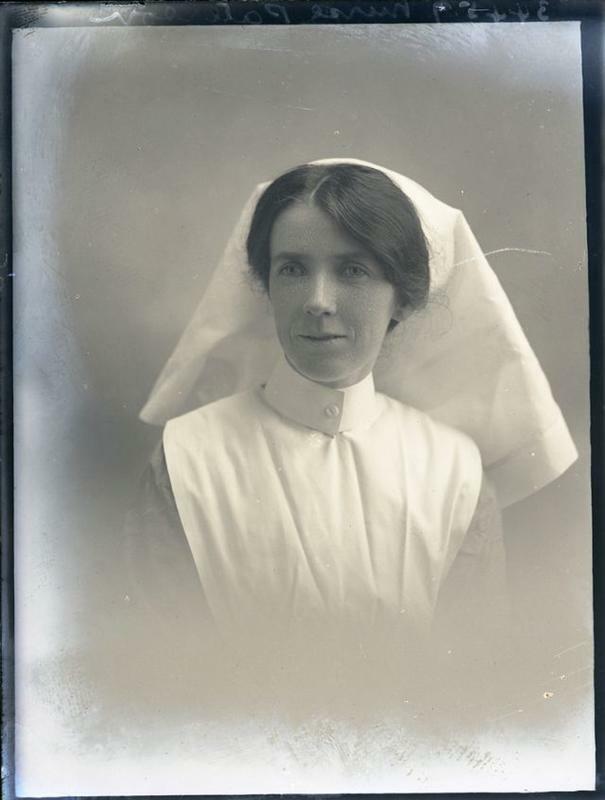 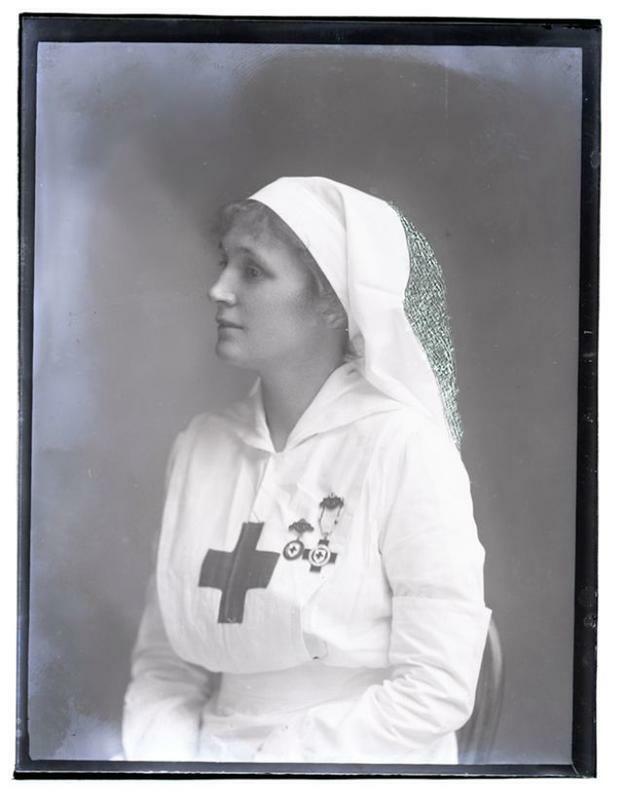 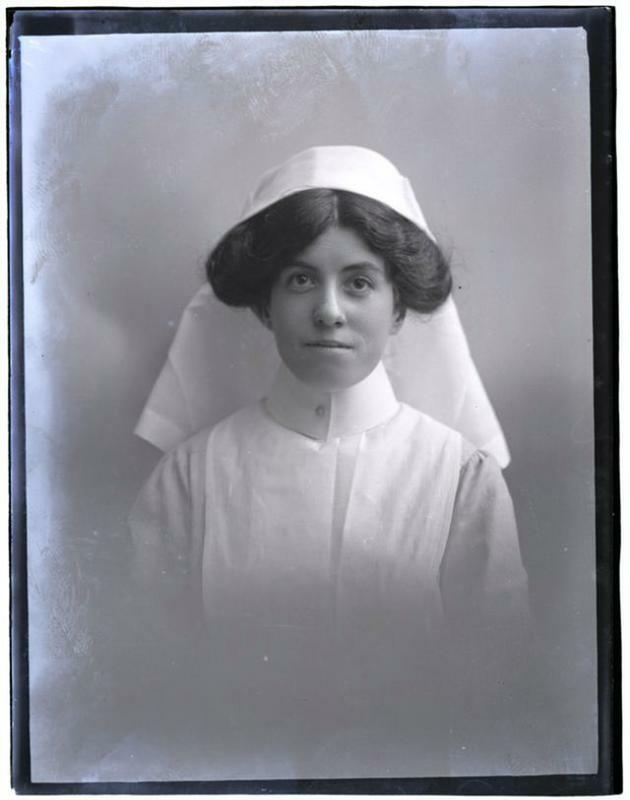 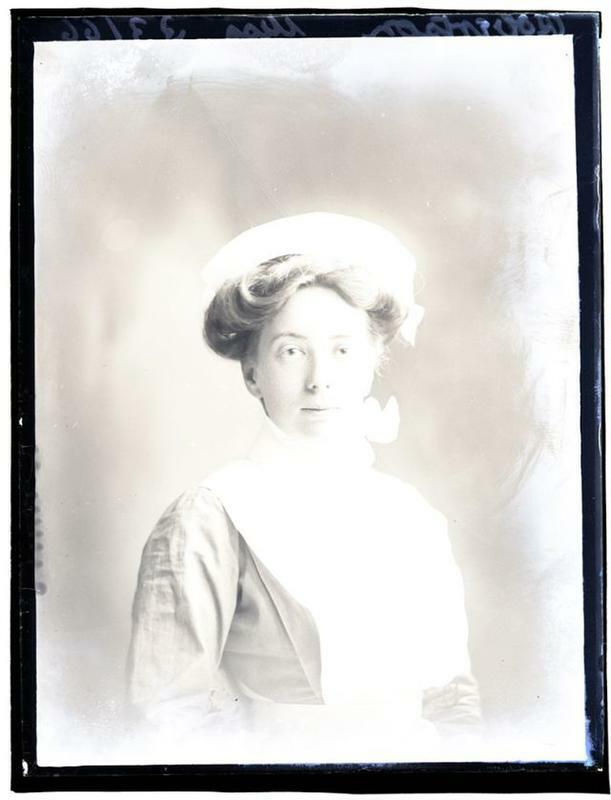 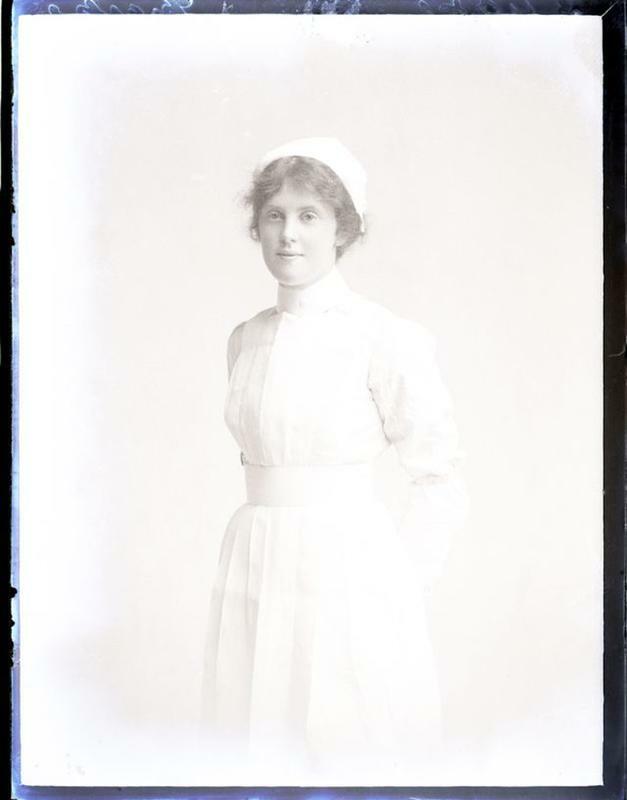 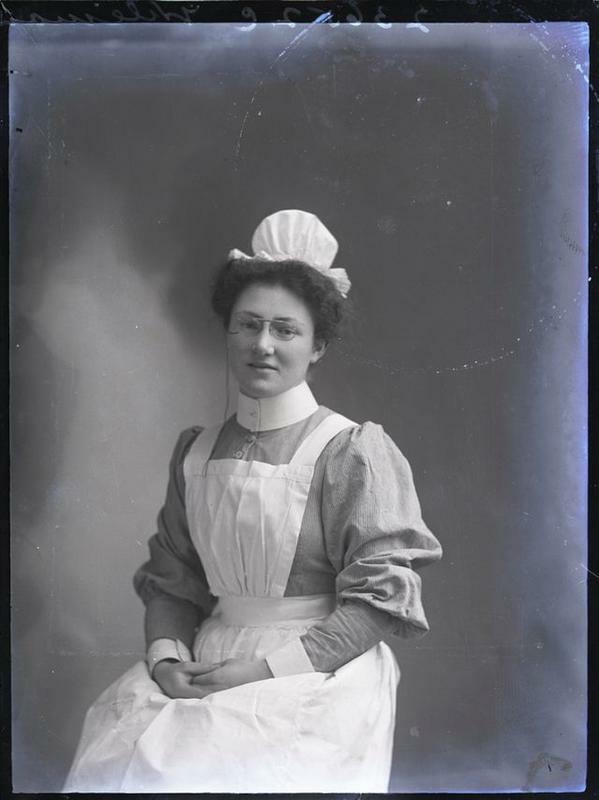 Having faced the dangers and challenges of wartime and taken on new obligation and practices, nurses had proved to be essential to military medical service when the war was over.